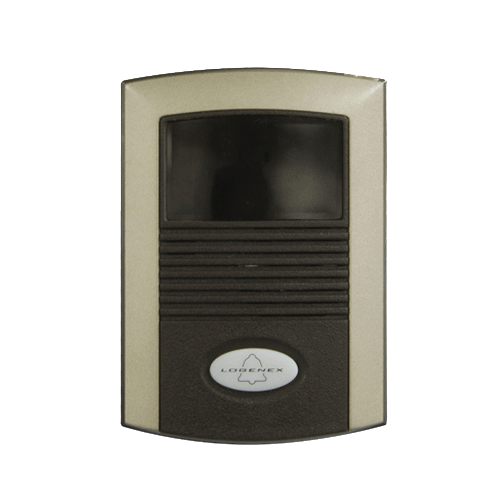 This front door intercom station is IP enabled for use with the TPC Teleport control unit. It is not a functional stand alone unit! 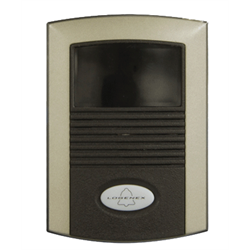 This door station combined with the TPC controller will enable on site or remote Internet video and audio communication with the front door. Teleport does not have any set up or monthly fees! Make sure to order a TPC controller for each Teleport door station.